Already have an 3d Print file and just need 3d Printing Services from me? Easy! 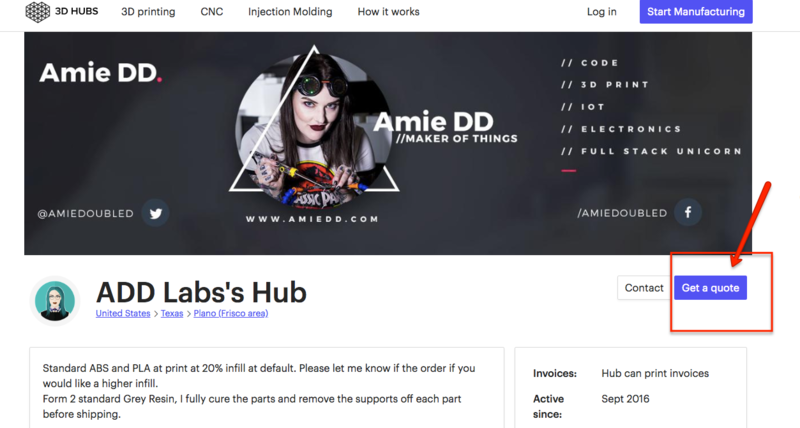 You can upload you STL, OBJ, STEP or IGES file and get a quote from my shop directly here! 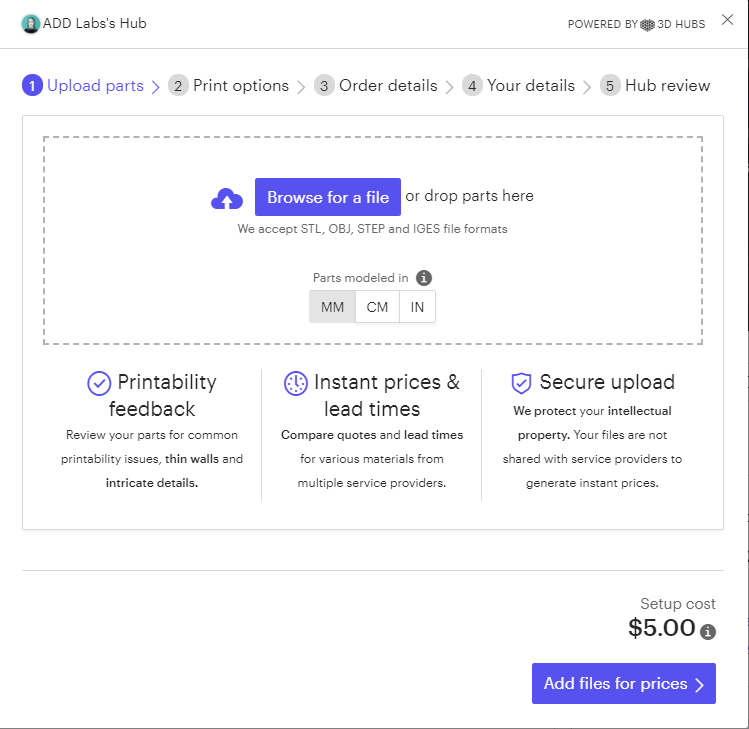 I currently am offering Form Labs Form 2 and Ultimaker S5 printers for my service!